It is Summer Solstice. Time for fun. 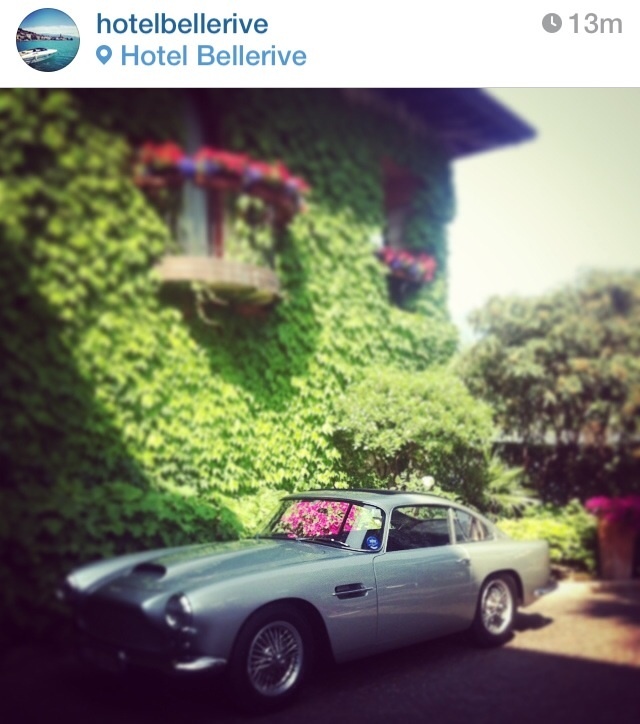 Is James Bond back to Bellerive? This will be a great week-end! The weather will be sunny and hot. 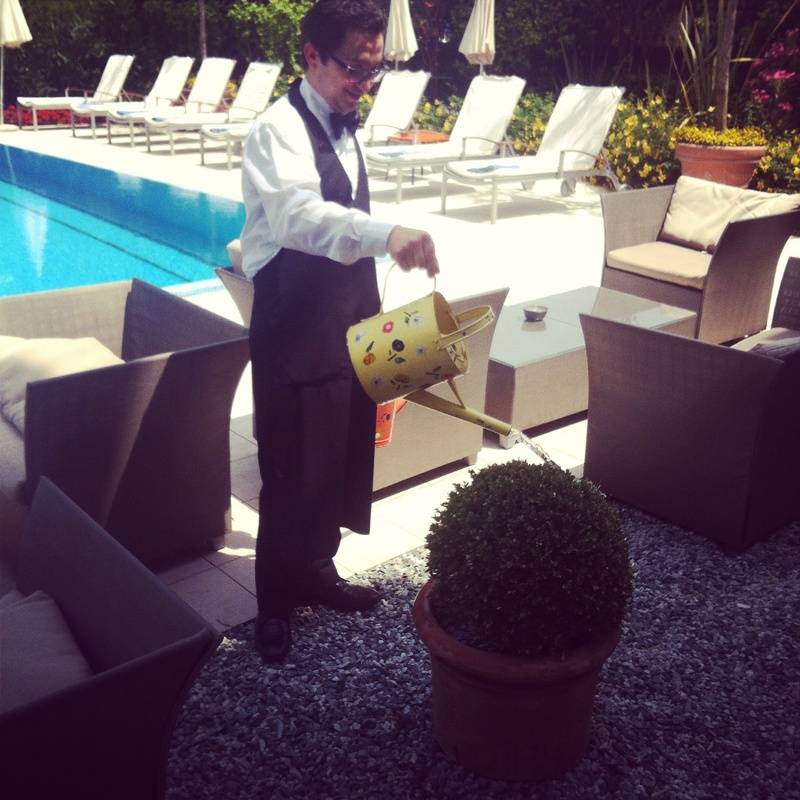 We are arranging the pool for our guests.